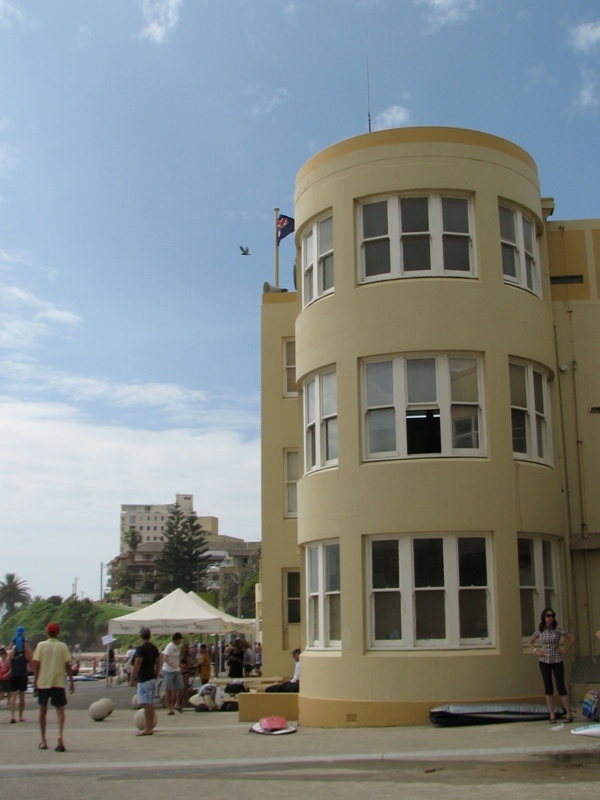 While I was at Beach Bop at Cronulla late last year, I went for a walk and when I saw these beautiful art deco buildings I just had to get some pics. 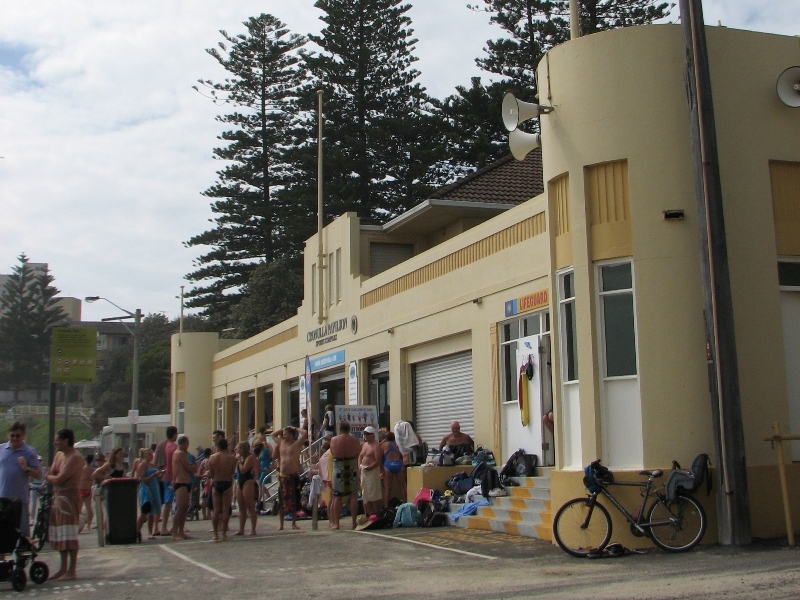 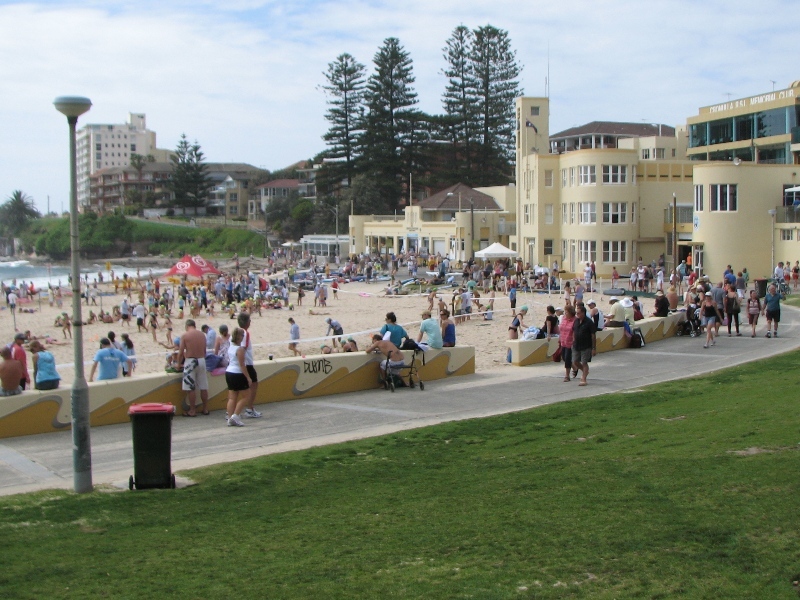 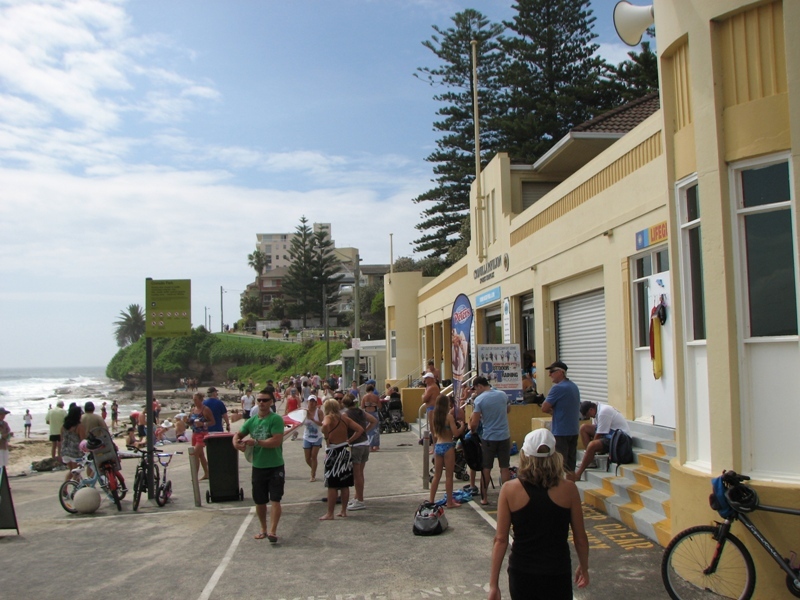 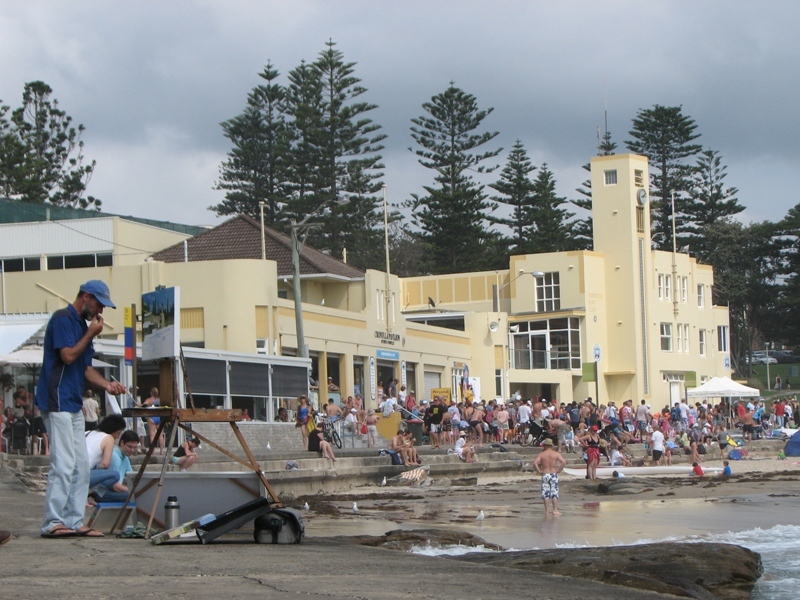 The larger building which houses the Cronulla Surf Life Saving Club was built in 1940, and I can’t find when the Pavillion was built but it’s safe to say it was the same era. 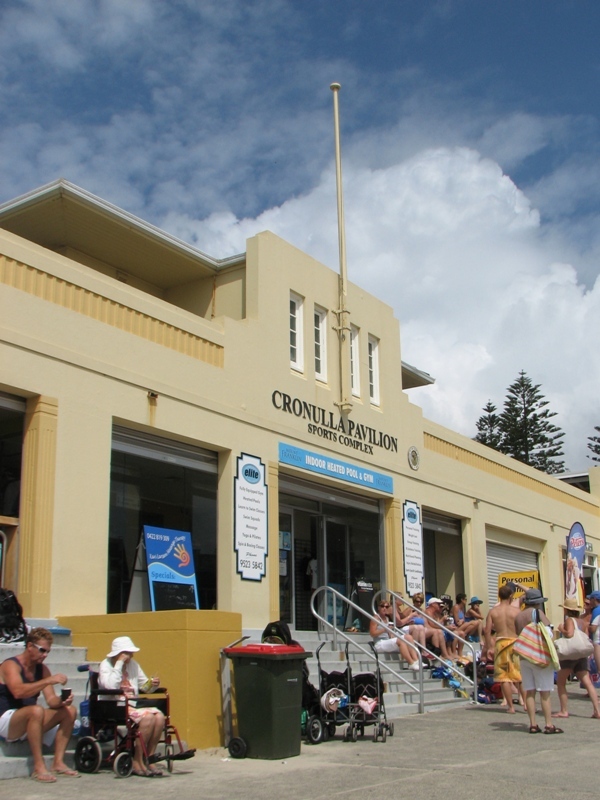 Some googling has shown the buildings used to be a light sky blue colour, I’ve got to say I much prefer the sand coloured hue and how it contrasts against the blue sky.